At The Blind Factory we choose to partner with suppliers sharing our commitment to quality and continuous improvement. We are proud to work with the leaders in the industry enabling us to provide our customers with the latest technology and the overall peace of mind. Experience uninterrupted style, entertaining and moments with an automated home from Somfy. Hardware systems suppliers for the window furnishings market. Delivering innovative internal and external shading solutions, fabrics and components that are technically superior and aesthetically unique. For breaking news, views and analysis. Melbourne's most successful radio station also provides you with the best in entertainment, sport and lifestyle. 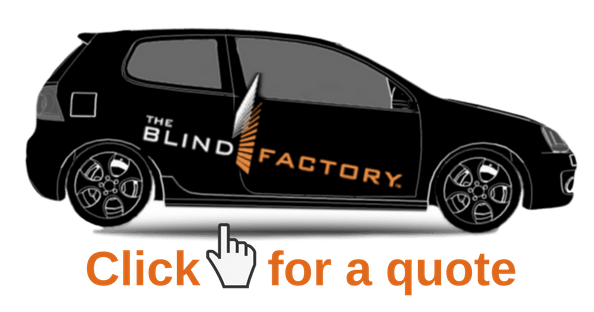 Proudly partnering with The Blind Factory for over a decade. The Today Network is Australia’s number 1 FM radio network with just over 3.5 million metro listeners tuning in each week and over 1.1 million users online. Celebrating 80 years of broadcasting in 2006, 2GB features some of the highest profile personalities in Australia.